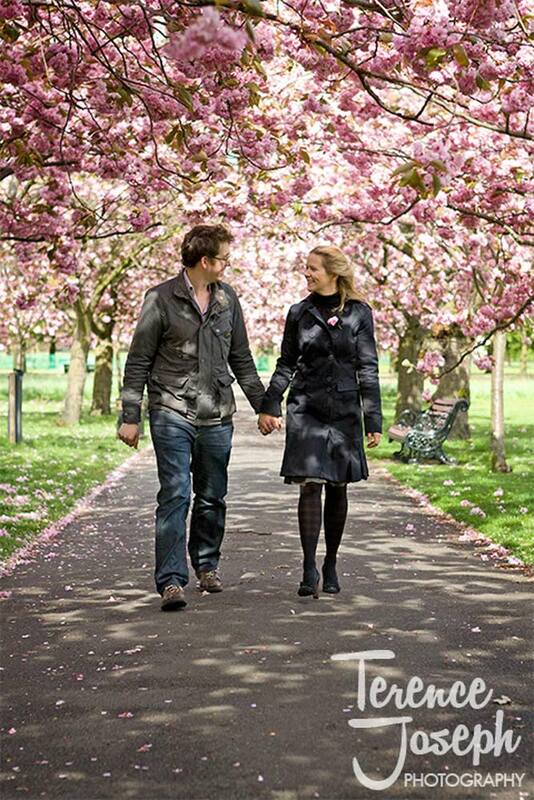 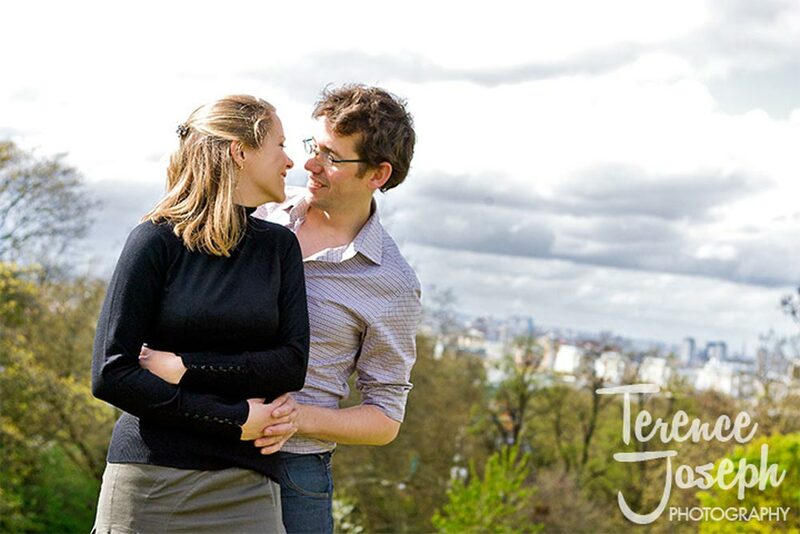 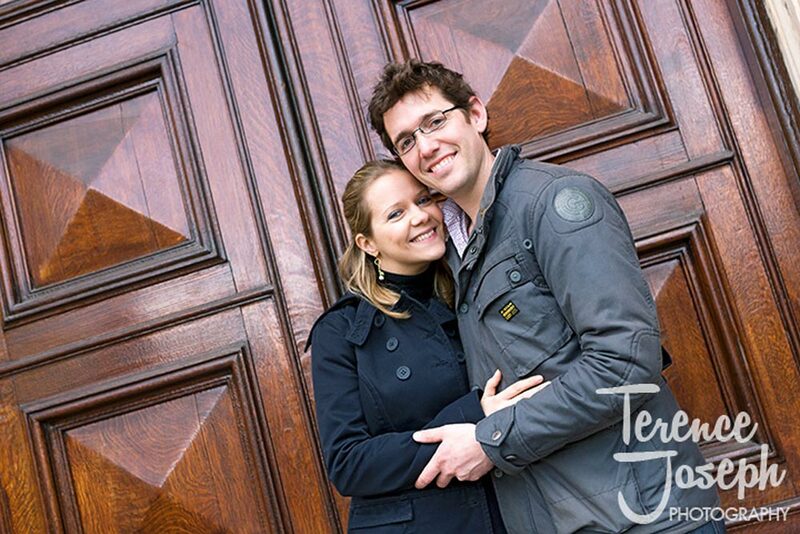 Caroline & Ben live locally to Greenwich Park so it was great to start somewhere natural for them both. 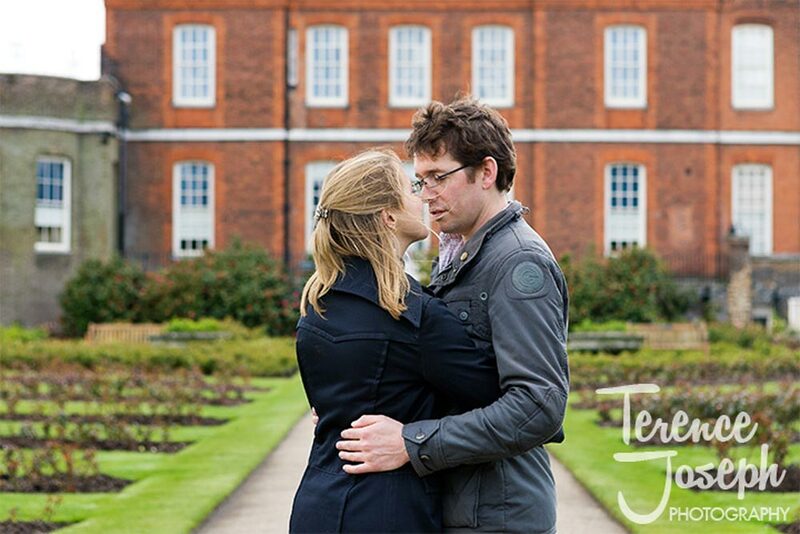 From Greenwich we travelled to Dulwich College for some more engagement photos. 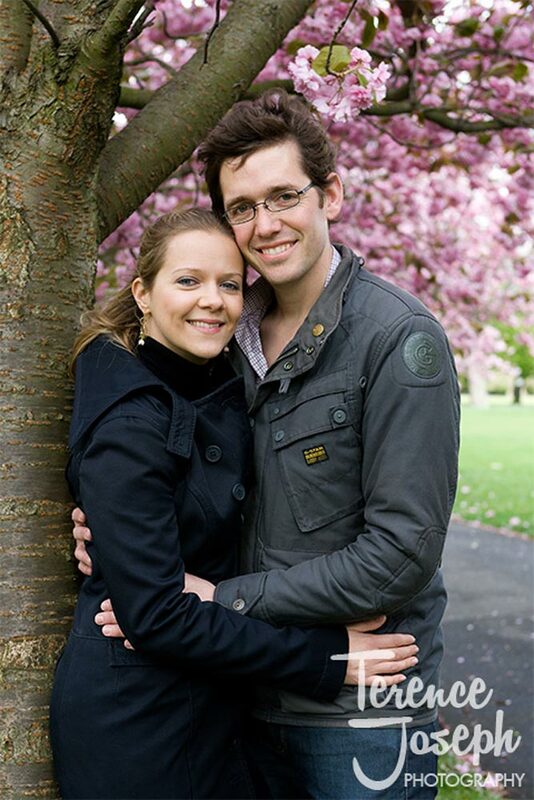 A natural choice for their wedding venue given Caroline has an affinity for a grand backdrop and Ben for history. 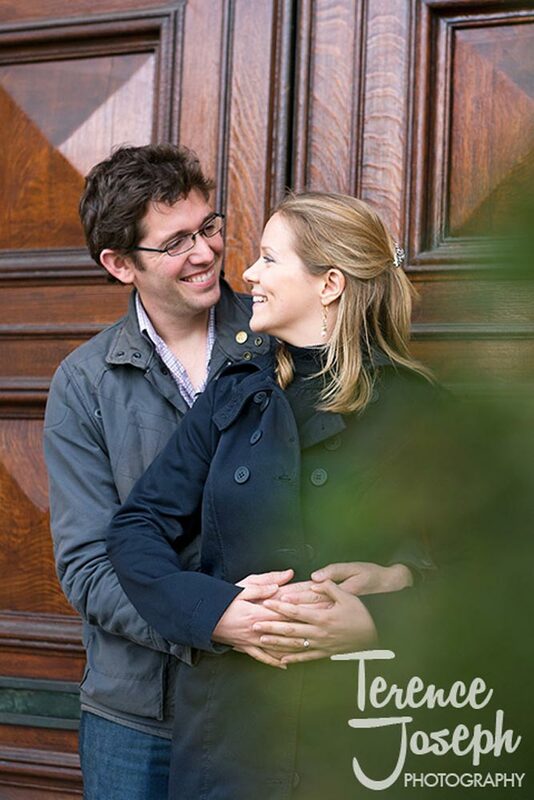 I had a great time, and can’t wait for their wedding at Dulwich College.